​We like to try and customize a plan to meet your needs, while also using an option that will be effective. We are here to make sure that we can take care of your termite problems with satisfaction guaranteed. When I come out to do your termite Inspections, I will not try to sell you on an option that will not work or is unnecessary. Some of our tentless options include using a borate which is an organic material. Also, all of our repairs include painting the areas that are repaired. Why Choose Us For Termite Control? 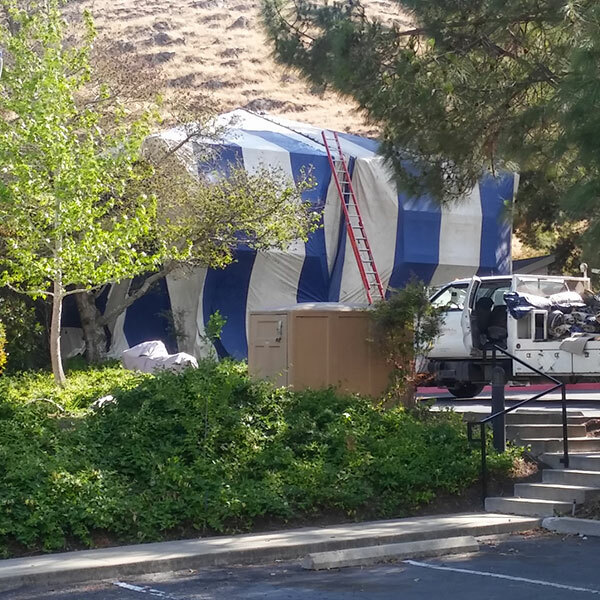 805 Termite Control is a company established to provide the most effective termite control services in Arroyo Grande, San Luis Obispo, Morro Bay, CA and surrounding areas. 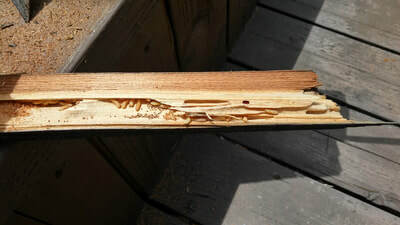 Founded by Robert Myers, 805 Termite Control offers specialized and customized termite treatment and other services that include termite repairs, escrow reports for sale or refinance, fumigation, wood repairs, subterranean termite treatments, mold remediation, deck coatings, deck repairs, bat and bird control, among others. 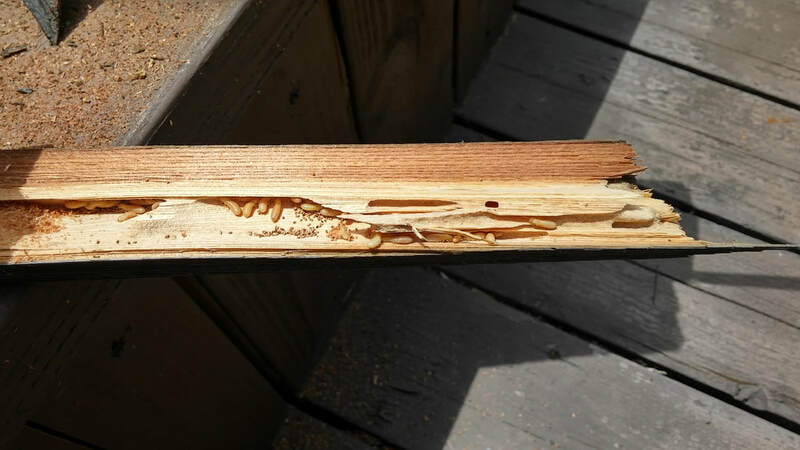 Setting high standards in the industry, we have highly skilled and experienced staff who underwent extensive training to properly execute termite treatment and repairs, fumigation, deck repairs, etc. We also use the best equipment and tools in the industry, plus chemicals that are not harmful to people and to the environment. With over 15 years in the industry, we’ve discovered that there are specific treatments and approaches to any situation. That is why, we have customized our services to provide the best solution to your termite problem. Furthermore, we make sure that our termite repairs and deck repairs include quality painting work to make your place good as new. ​If you are looking for fumigation, and termite control provider in Arroyo Grande, San Luis Obispo, Morro Bay, CA and in other surrounding areas, 805 Termite Control has got you covered. Contact us today at (805) 296-6058 for a free quote.